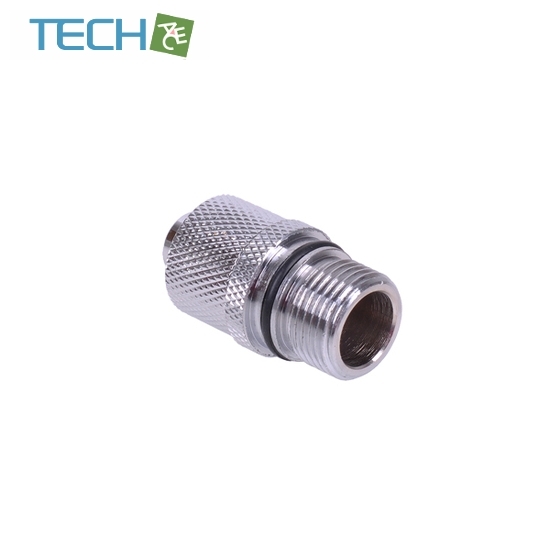 This fitting is designed for connection of 13/10mm tubing to the inlet on an Eheim 1046/48 pump. 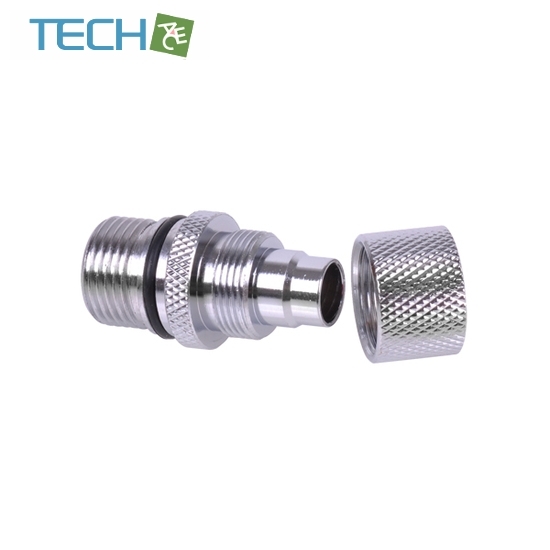 Additional adaptors for integration of the pump into the cooling loop hence become obsolete, ideal for easy tubing connection. 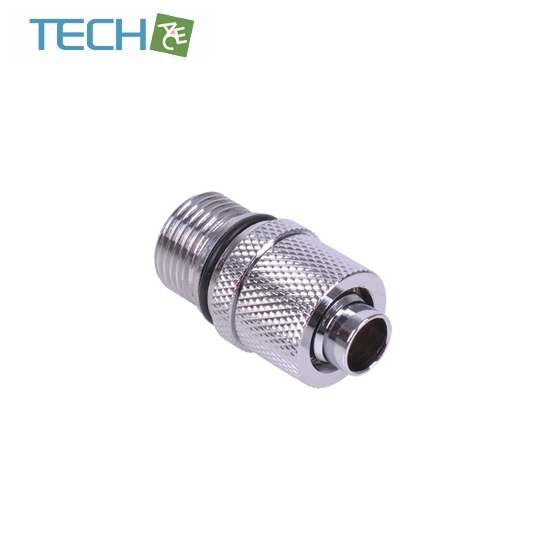 Please note: Do not insert the connector ''dry'' as the O-ring twists when dry and may not provide a safe seal. 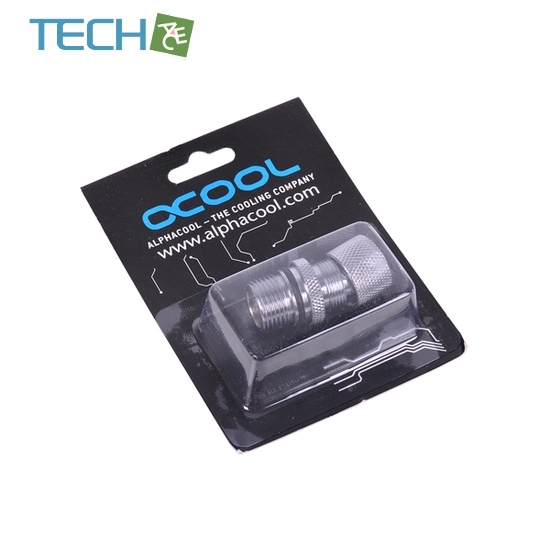 Therefore please moisten the O-ring before inserting the adaptor to prevent any problems.